It’s that time of year already… do something different for your workplace party this Christmas season and visit Teamforce! New price packages exclusively for Christmas work parties! 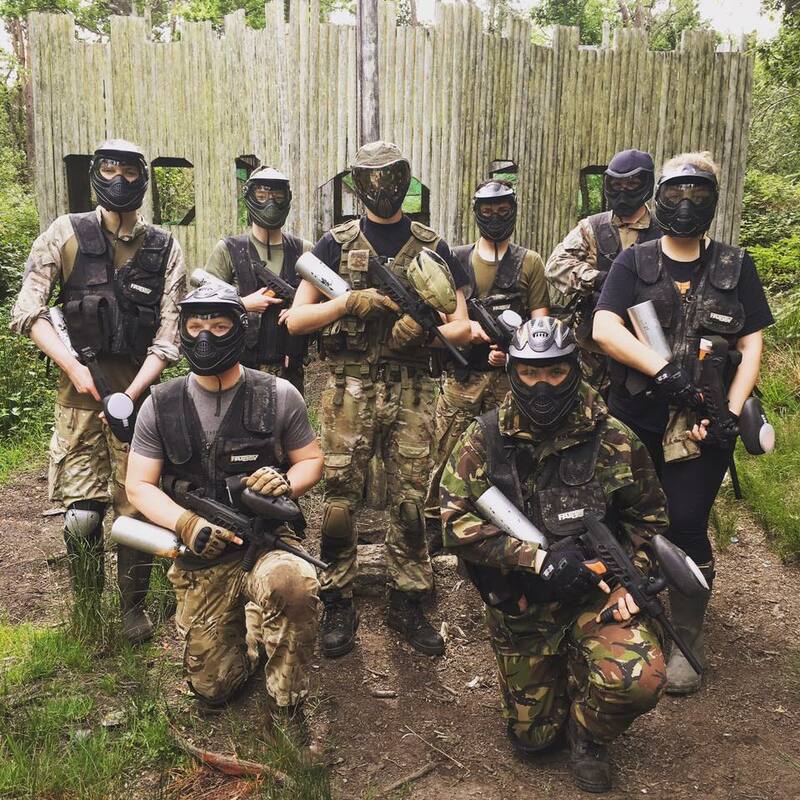 £25 includes entry, equipment hire & 300 paintballs. £30 includes entry, equipment hire, 300 paintballs, 1 thunderflash grenade & 1 smoke grenade. £35 includes entry, equipment hire, 400 paintballs, 1 thunderflash grenade & 1 smoke grenade. £40 includes entry, equipment hire, 500 paintballs, 1 thunderflash grenade & 1 smoke grenade. To secure your space, just call now on 07541 512405 and pay a non-refundable £10 deposit per person. The remaining balance must then be paid at least 2 weeks prior to the date. But hurry…this deal is only valid from November 1st to December 31st! 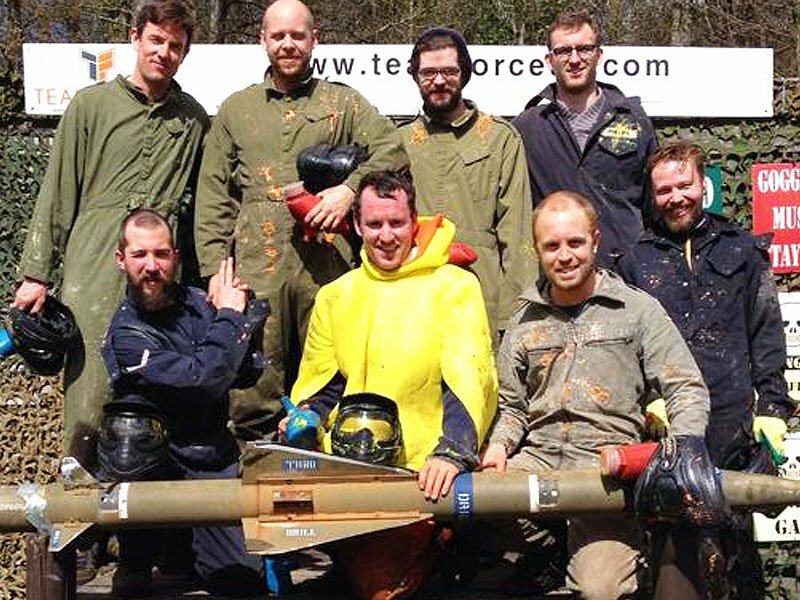 Enjoyed your work party at Teamforce and you can’t wait to come back again? Book now for our final battle of 2018 on the 28th December! An all-day event that’s sure to burn off those extra pigs in blankets! Tickets cost just £12 per person which includes entry, equipment hire for the entire day, & 100 paintballs. Extra paintballs & grenades can be bought on the day… keep an eye out for our special offers on the day! Registration starts at 9.30am and the last game will finish at approximately 3.30pm. Call now to book on 07541 512405 or click here to book online.